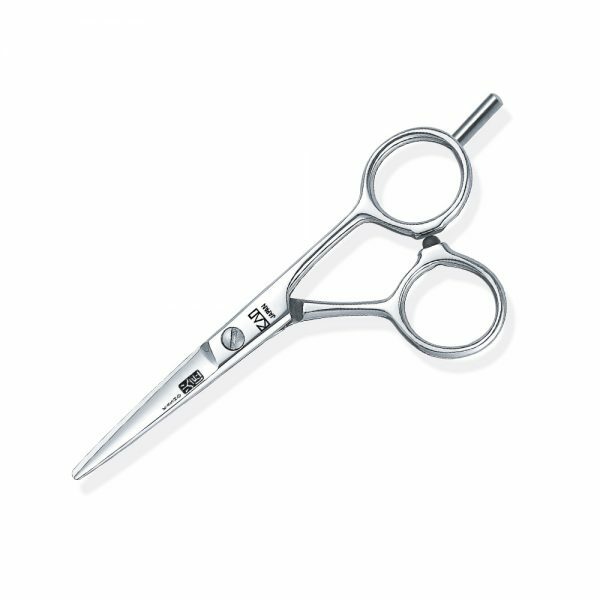 The Blue Series delivers KASHO quality and craftsmanship in a clean and unadulterated way. 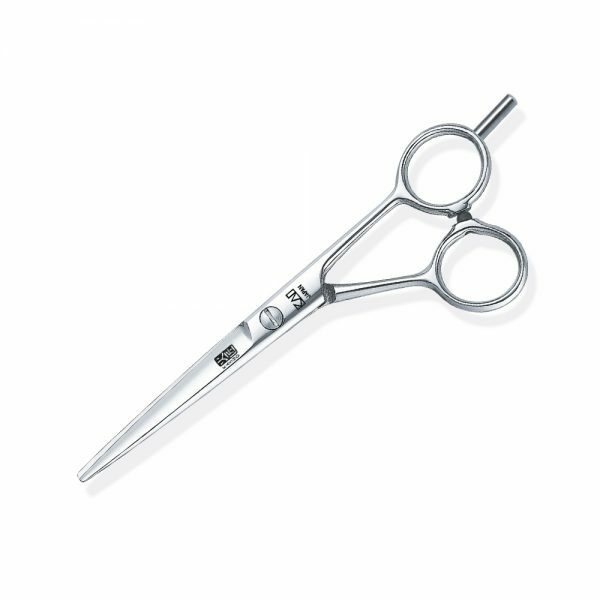 Unnecessary detail is discarded, to present a streamlined instrument that can only be called iconic. 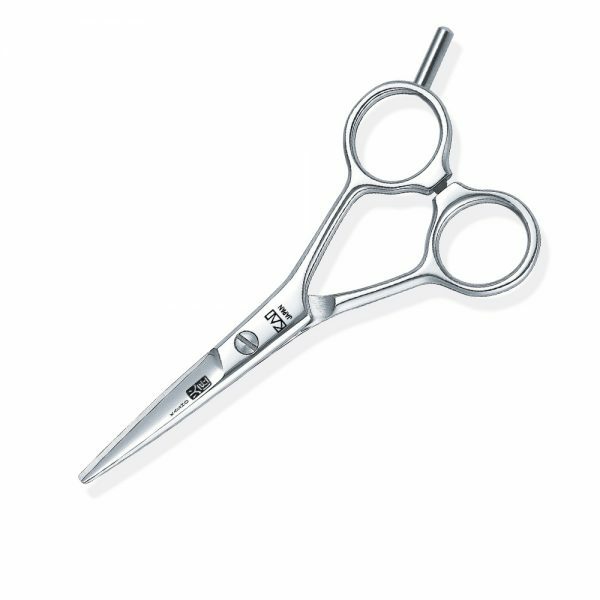 The adjustable split screw is the archetype of practicality, engineered to give the stylist complete control over the cutting tension, with high reliability. 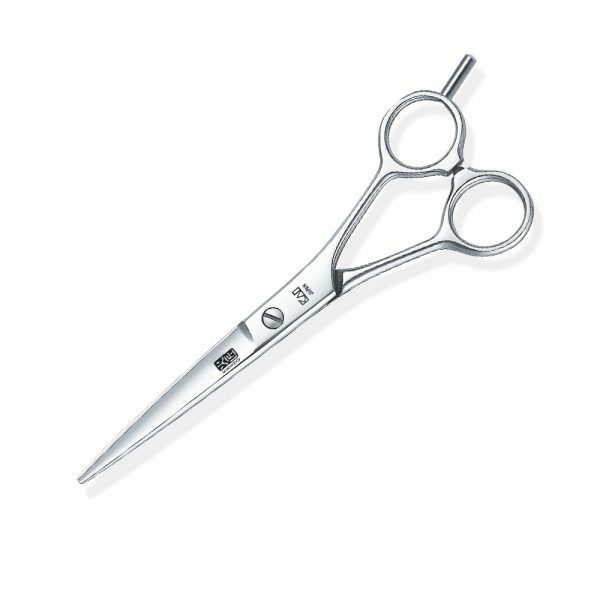 Rather than concealing the screw, Blue proudly displays it between the KASHO marks, as visible proof of the scissors’ precision engineering. 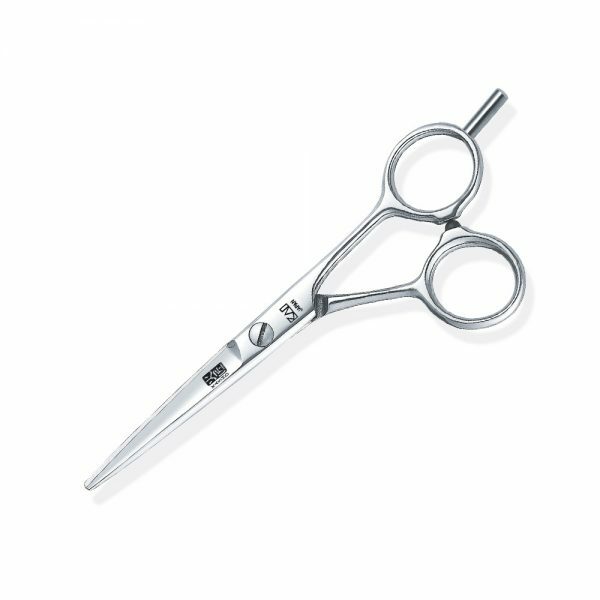 Ultimate Edge sharpness and precise finish. 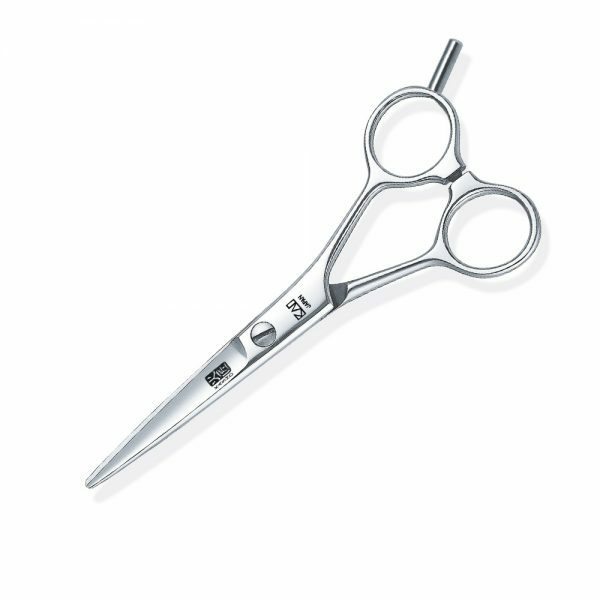 Straight 4.5", Offset 4.5", Straight 5", Offset 5", Straight 5.5", Offset 5.5", Straight 6"
We endeavour to make sure we have the lowest prices possible for the hairdressing scissors we sell. If by some small chance we do not, we guarantee to match any proven price and further reduce it by £1. Matched price based on unit price before VAT added. Call 01425 615963 for details or complete this form.